"While these tights might look expensive they do a top job of keeping you dry and warm, but more importantly they provide a comfy ride however long you’re in the saddle this winter." 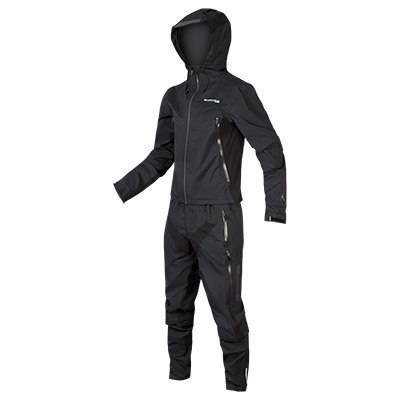 "Waterproof panelling from the lower thigh down keeps road spray and rain at bay very well, while the thermal fleece lining from hip to ankle is at once welcoming and incredibly effective at fighting the chill. 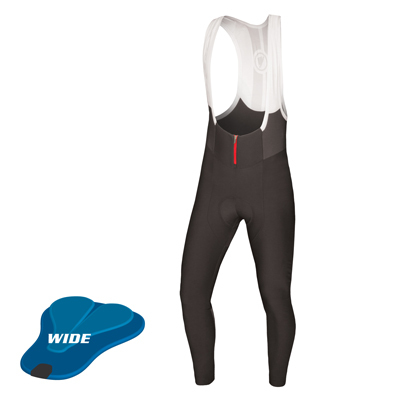 The high waist is stretchy and zipped, allowing easy and quick 'comfort stops,' ...The silicon gripper at the ankle hem is really usefull at keeping the tights anchored, while reflective detailing on the ankle zip gives a bit of extra side-visibility.. The seat pad is deep, almost sumptuous. 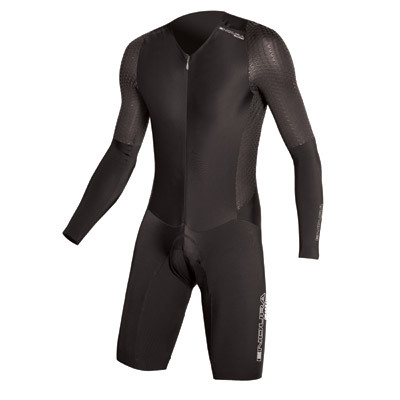 Very well insulated, peerless warmth - 9/10"
"These are very good, and very toasty tights; they're extremely well made, with well finished edges and neat seams, and the chamois is one of the nicest we've tried. Long, reflective ankle zips are practical, and if you're really pro, the rear radio pocket might come in handy... the Scottish company understands winter...you won't regret buying these." "very warm.. extremely well made with neatly finished edges and seams. 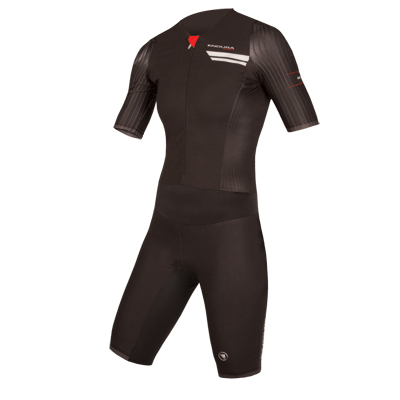 The chamois is also one of the nicest we've tried and the long, reflective ankle zips are practical.... this Scottish company certainly understands winter." "Overall, quality is very good with seams overlapping for extra warmth where the fabrics meet. 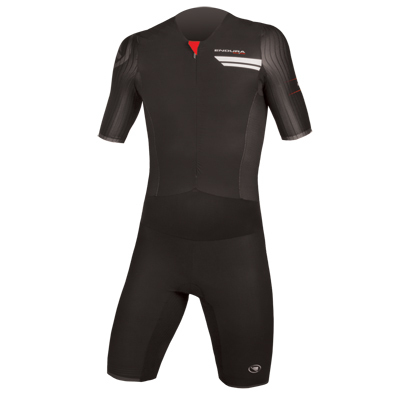 This is a top-end product that can rival the more premium brands at half the price." "These test tights have been worn for some long rides in nasty conditions, and they definitely kept me as warm as any pair of winter tights can... 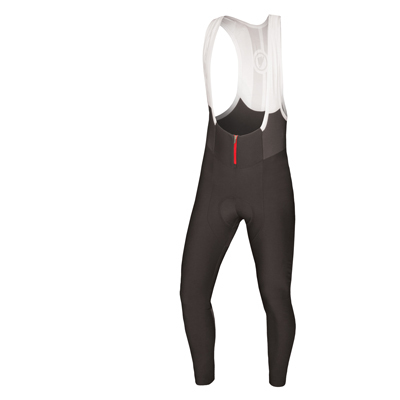 Overall, these are well-made top-quality tights, providing excellent protection against bad weather." "Not only did our legs stay dry, our backside did too. With its dense gel and golfball like surface, the pad is one of the best available. The ankles combine a shorts style gripper and a long zip with reflective detailing... these are excellent for British winters."